« May The Fast Be With You!! A huge thank you to the 30 market stall holders and over 400 visitors who joined Bridge Street Market on Saturday 3 December 2016 – what a fantastic day we had to launch the festive season!! I think we’ll have to do it again in 2017!! 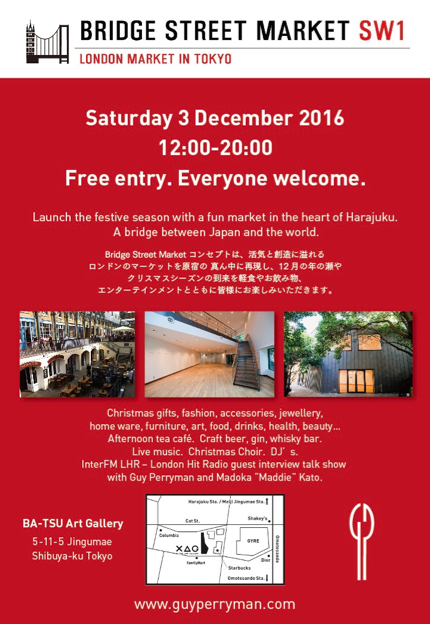 On Saturday 3 December 2016 I am producing Bridge Street Market – a London market in the heart of Harajku!! 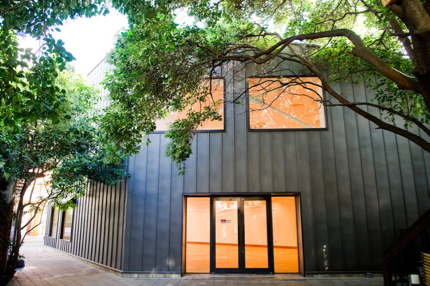 At the fabulous BA-TSU Art Gallery space just off Omotesando near the very cool Cat Street. Join us to launch the year end festive season at this one day only event. 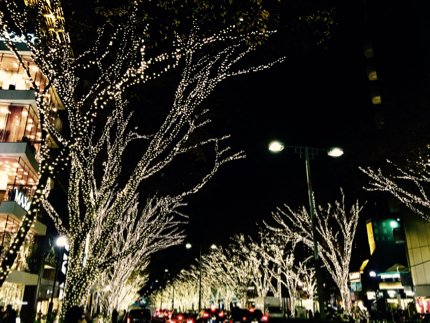 And it’s the first weekend of the Omotesando Christmas illuminations!! The market is a bridge between Japan and the world with Christmas gifts, fashion, jewellery, home ware, art, food, drinks and afternoon tea. 1pm Nature Airliner guitar vocal duo. 2pm Robert Taira Wilson solo guitarist/vocalist. 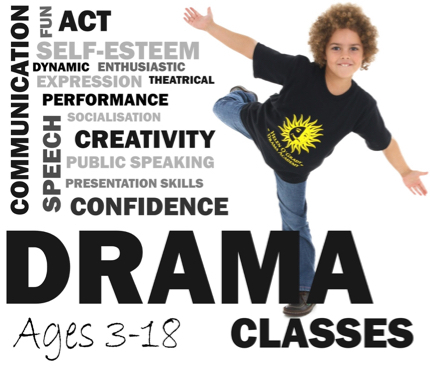 3pm Tokyo Bees children’s drama school mime and Christmas song. 4pm Interview talk show with British Ambassador to Japan Tim Hitchens CMG LVO. 4:30pm Kamakura Women’s University taiko drumming group Okinawa Dance. 5pm The Watanabes acoustic guitar vocal duo. 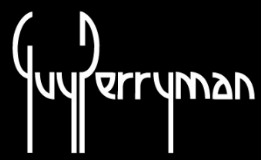 6pm Andrew Sloman solo guitarist/vocalist. 7pm Icon Girl Pistols acoustic guitar pop. BA-TSU Art Gallery 5-11-5 Jingumae, Shibuya-ku, Tokyo. 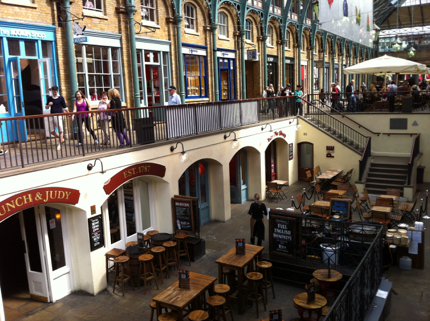 Covent Garden is just one of the many London markets inspiring Bridge Street Market. 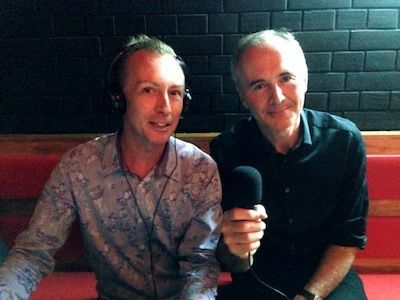 British Ambassador to Japan Tim Hitchens CMG LVO will join Bridge Street Market for an interview talk show with Guy and LHR – London Hit Radio co-host Madoka “Maddie” Kato at 4pm!! We’ll be discussing Mr Hitchens’ past four years in Japan just before he returns to London. The British Council join Bridge Street Market with an interactive booth. The British Council is the UK’s international organisation for educational opportunities and cultural relations. In Japan, the British Council opened its first office in 1953 and has been active in the country ever since. 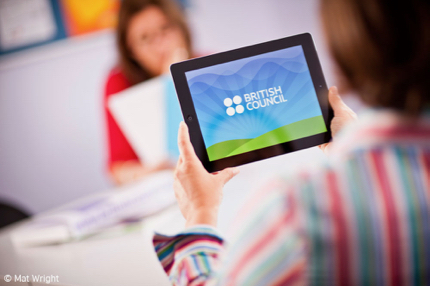 Currently the British Council operates in over 100 countries worldwide. 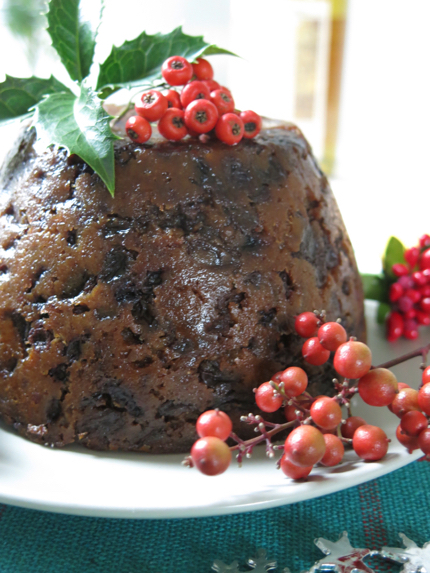 In the Bridge Street Market, we will play fun English games and have little gifts to you. Here are all of the brands participating.. 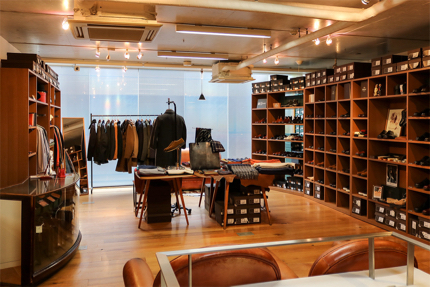 Luxury British leather goods and accessories. 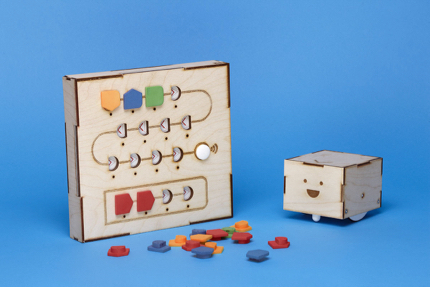 This creative and marketing communications agency bring some of their fabulous brands including AnieR candle oil concentrate, de Mamiel organic essential oils and Cubetto wooden robot toy. Customised ikebana displays and installations for hotels, events, corporate or private parties, adding a touch of modern European flair to traditional Japanese art. 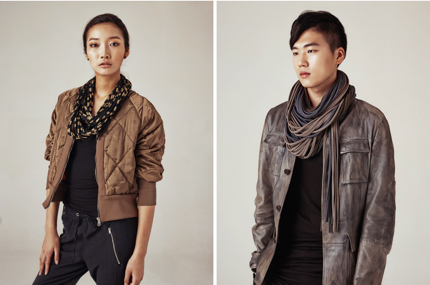 Now introducing the first collection of 100% wool scarves, designed and produced by 5 Senses K.K. 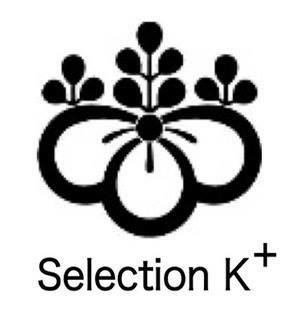 All original designs feature elements of 5 Senses ikebana artwork. Made in Japan. Beautiful hand made jewelry inspired and created using Japanese cotton pearls and decorative papers. 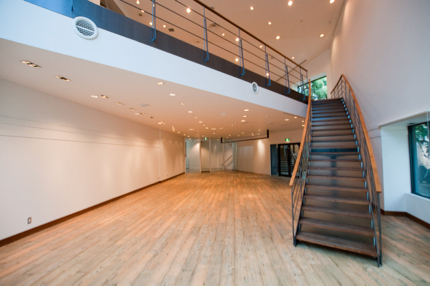 Paradiddle is an international furniture and decor online shop based in Tokyo, Japan. At our shop, we sell products that are carefully designed and selected to meet functional means in urban or outdoor spaces and to fuel our customers’ passion to live stylishly. 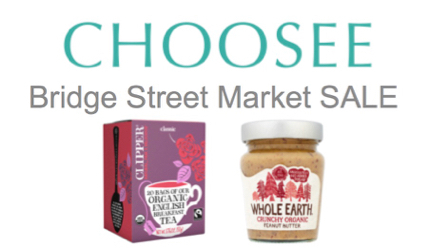 Organic food and drinks including Clipper Tea and Whole Earth Peanut Butter at special market day sale prices!! 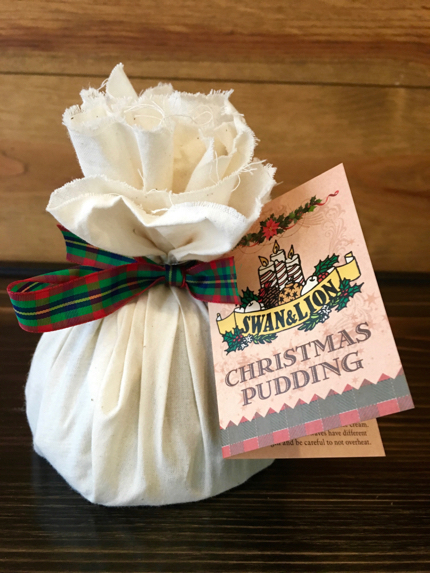 Classic British delicacies including fabulous Christmas puddings, brandy butter, mince pies and onion jam and piccalilli chutney!! 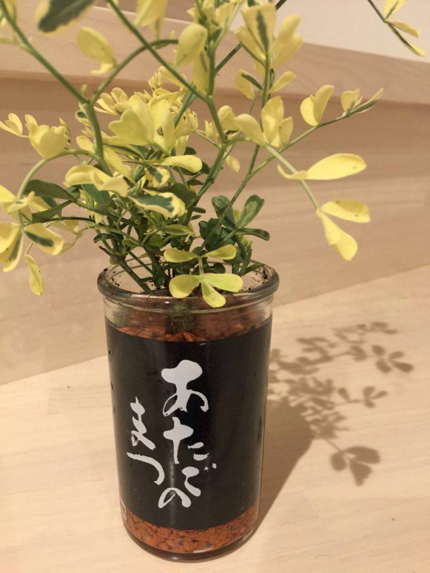 Original sake cup flower pots. 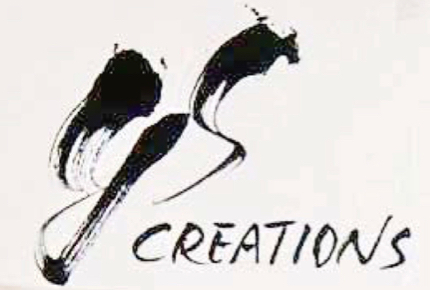 YScreations was created by Yoshiko Hino in 2009. 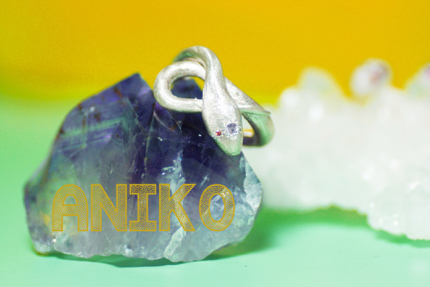 It is an original handmade jewelry brand that supports the idea of “creating a happy life yourself”. 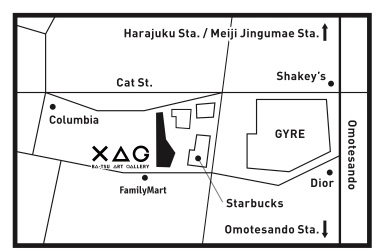 The name stems from the word “yourself” and the owner’s name, Yoshiko Hino. 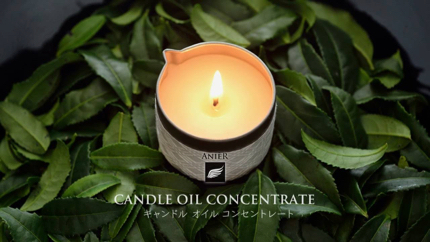 The concept is to support the brand idea together with the customer. Children from Tokyo Bees drama workshop will be performing their own original mime piece at the market at 3pm. 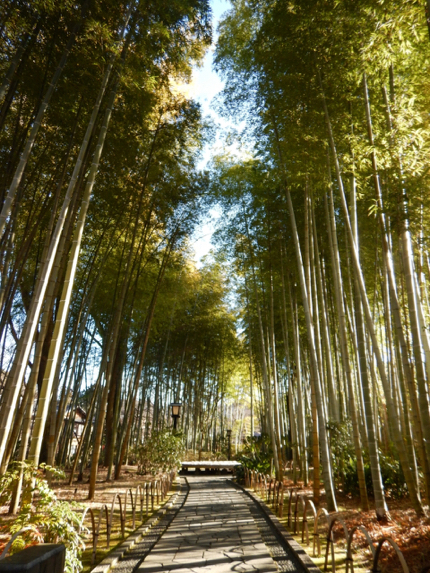 Pioneers of off-the-beaten-track walking tours in Japan will have a stall at Bridge Street Market showcasing their spectacular walks. 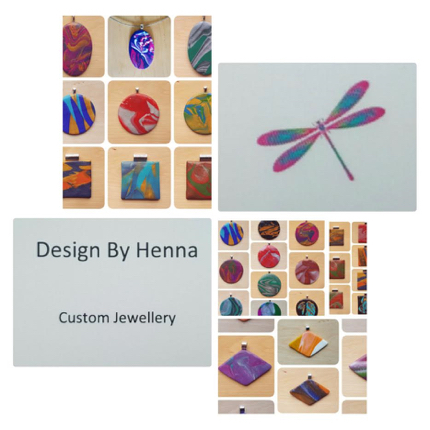 Artisan jewellery from polymer clay. 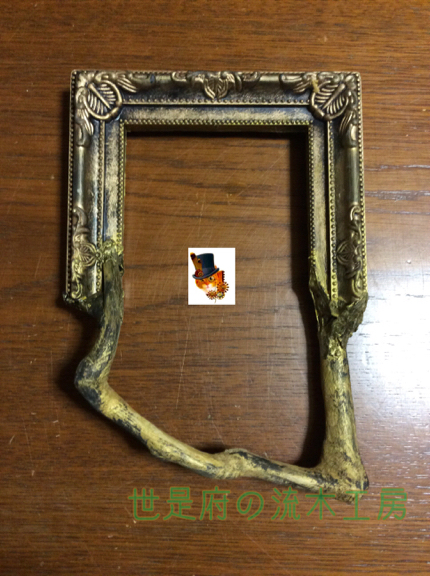 ポリマー粘土職人のジュエリー. Bringing a taste of unique American craft spirits to Asia. 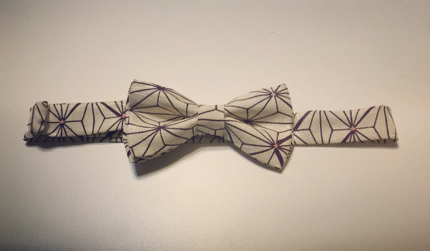 Silver, resin, found materials, vintage kimono fabric and kimono accessories. 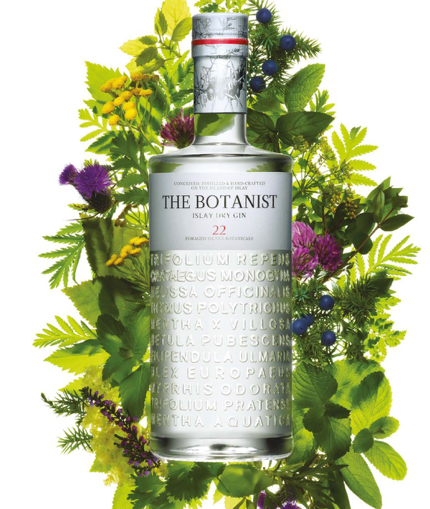 The Botanist is a gin of layered complexity distilled using 22 local botanicals, a progressive exploration of the botanical heritage of our isle of Islay. Wild, foraged, distilled. This first and only Islay Dry Gin is a rare expression of the heart and soul of our remote Scottish island home. 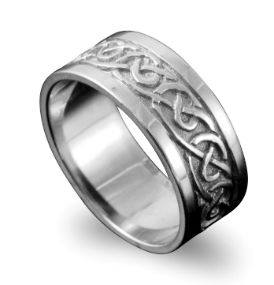 British artisan jewellery will be on sale exclusively at Bridge Street Market. 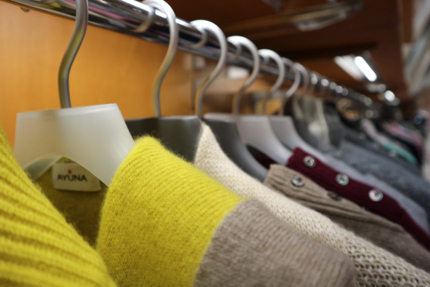 Infinity scarves, the perfect winter accessory on sale at the market. 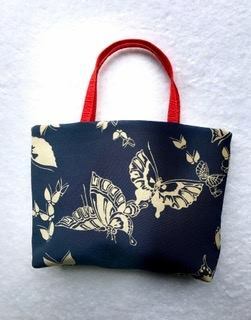 One and Only kimono fabric bags and accessories. 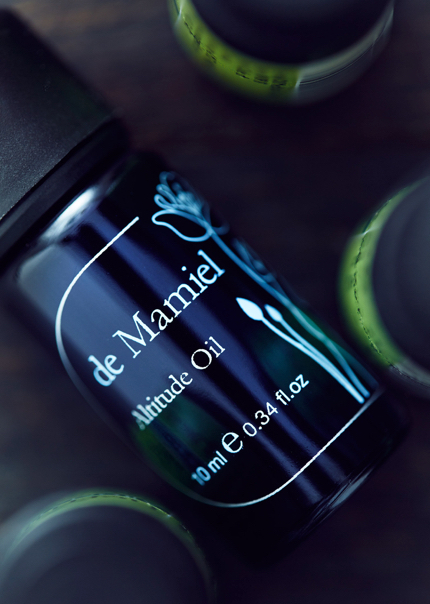 Essential oils created just for Christmas. An alchemist who changes unused items into objects. Please enjoy time travel with magical goods. 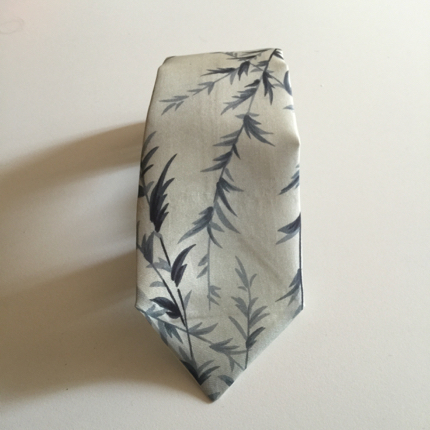 Vintage kimono fabric ties, bow ties and bags. 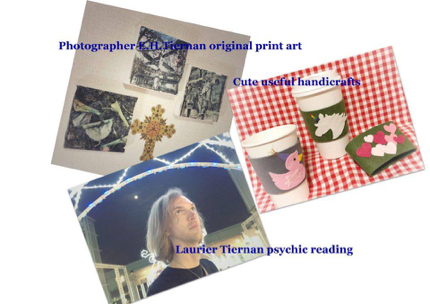 U.K.-trained fourth-generation Canadian psychic medium Laurier Tiernan will give individuals readings, as he and photographer E.H. Tiernan sell their spiritual art and handicrafts. 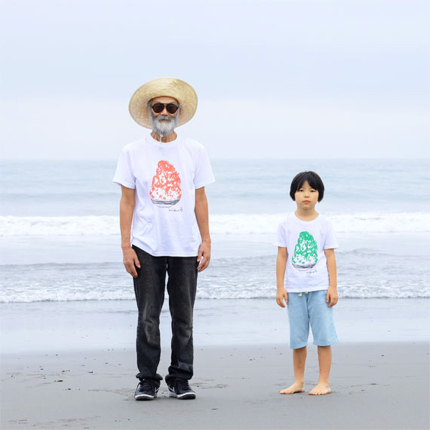 Art T-shirts for kids & family. 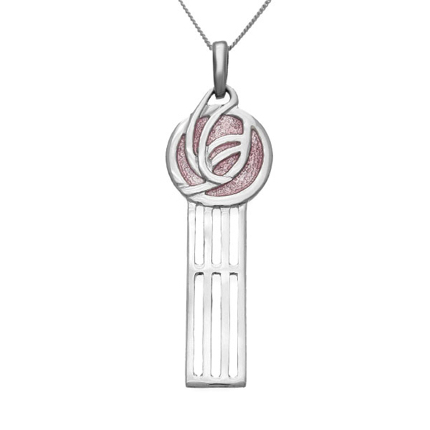 Contemporary bling handcrafted and endowed with quirk & playfulness. 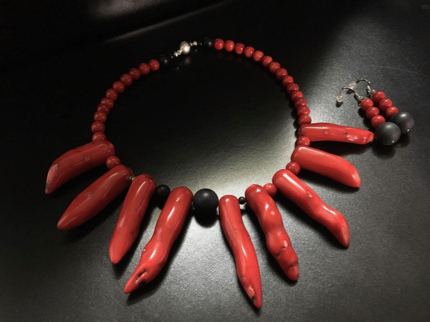 Each piece is completely unique. The brand is a special collaboration between emerging artist/designer/makers Eriko Matsuda and Anna Okamoto who are both active in Japan and internationally. Mongolian cashmere gloves, scarves, sweaters and cardigans are coming to Bridge Street Market keeping you cozy and warm for winter!! This entry was posted on Monday, October 17th, 2016 at 8:07 pm and is filed under Check-In News, Events & Experiences, London Direct, Tokyo Direct. You can follow any responses to this entry through the RSS 2.0 feed. You can leave a response, or trackback from your own site.